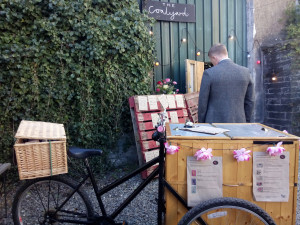 Hire Pop Cycle for your special event. Our lollies and poptails will make your guests smile. You can even have your favourite flavour made. Additional extras include edible flowers, chocolate dipping and multiple stripes! 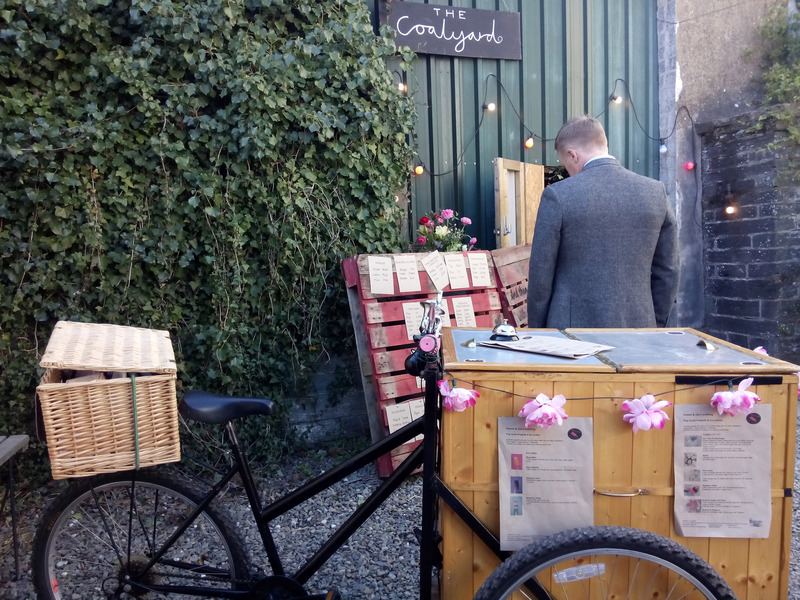 “Thank you so much for the amazing lollipops and service”, wedding client December 2015.